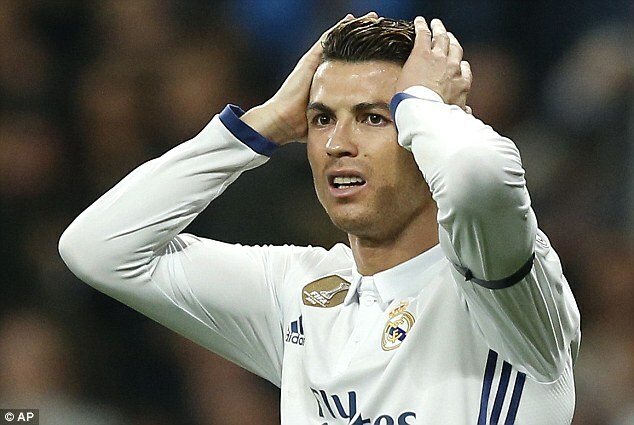 Cristiano Ronaldo has endured his longest Champions League goal drought at Real Madrid having failed to score in the competition for 523 minutes. The talisman has scored just two goals in this season’s Champions League, in Real’s first two group games against Sporting Lisbon and Borussia Dortmund and his barren run was extended on Wednesday night. Ronaldo failed to score in Madrid’s 3-1 victory over Napoli in the last 16 and has now gone over 500 minutes without finding the net in Europe’s elite competition. The Portuguese will be desperate to score when Real travel to Italy for the second leg on March 7. 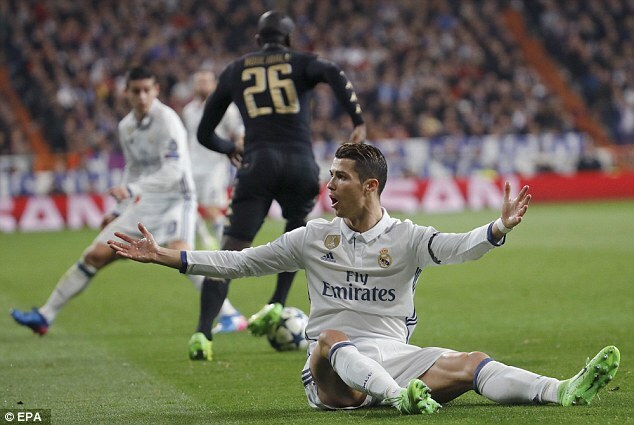 However, while Ronaldo failed to get his name on the scoresheet, he has provided five assists in the Champions League already this season – the most he’s registered in a single campaign for Los Blancos. The No 7 did excellently to beat his man and work his way into the area before expertly dragging the ball to Toni Kroos on the edge of the area who passed the ball into the bottom corner. 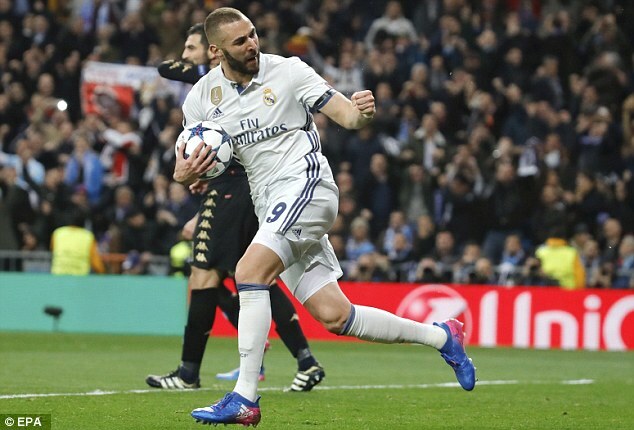 While Ronaldo has struggled for goals this season, he remains the all-time top scorer in the Champions League with 95 and has been joined by team-mate Karim Benzema in the top five. The Frenchman scored a powerful header against Napoli to score his 51st Champions League goal and in doing so, leapfrogged compatriot Thierry Henry in the all-time table. Lionel Messi is second in the list on 93 goals with former Real striker Raul third with 71 strikes. Ex-Manchester United frontman Ruud van Nistelrooy is fourth with 56.